Aka, how to make it *seem* like you deep clean at least 1x a week. 1. A pair of charcoal shoe inserts to help you ~lazily~ fight the funk any time your footwear's in storage, lest you have to throw out another pair of your kid's sneakers because they've tainted the mudroom. 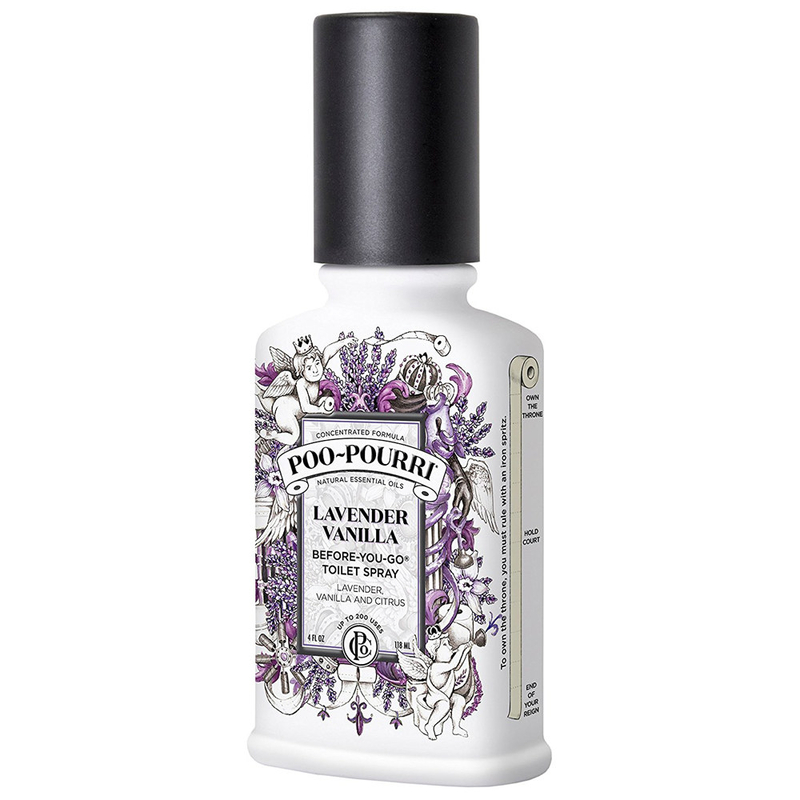 Take a gander at more products to help you deal with smelly feet. 2. Or a pair of cedar shoe trees in case you're worried about rank wafts and misshapen footwear. Get them from Amazon for $21.99+ (available in three sizes). 3. A bottle of air sanitizer (yes that's a thing) that apparently funeral directors love...and you will too, for lots of more NORMAL uses! Get it from Amazon for $27.64. 4. A super concentrated cat litter deodorizer to make guests say "What litter box?!" 5. An LED diffuser/humidifier to puff out some of your fave essential oils because maybe you don't want to smell those onions you cooked for fajitas three days later. 6. A charcoal bag for hanging most anywhere that tends to get that low-key (but still awful) musty smell. 7. 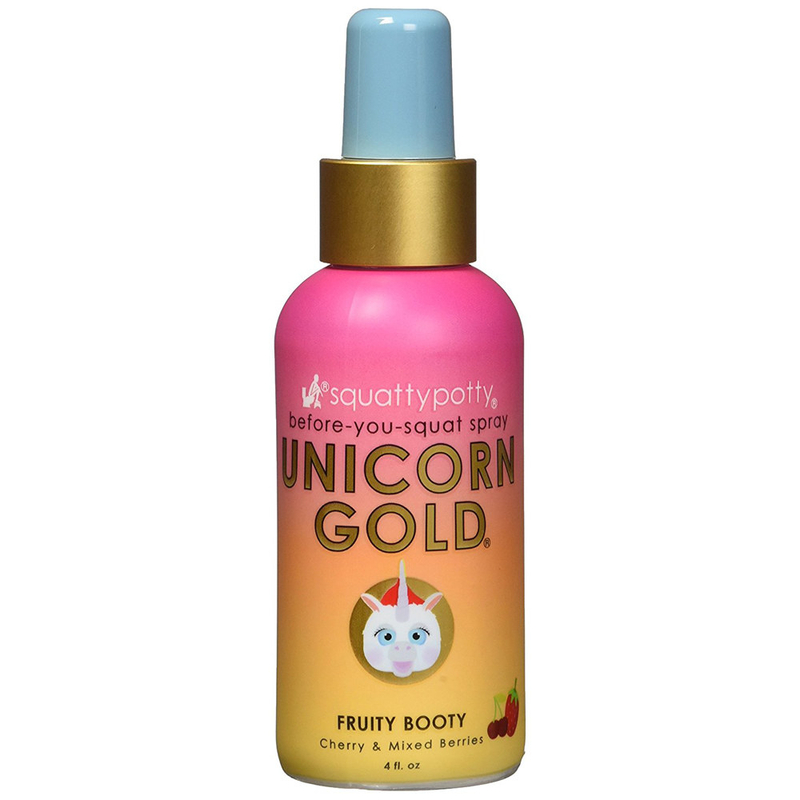 A before-you-go toilet spray like Poo-Pourri, V.I.Poo, or Unicorn Gold to help fight horrible bathroom smells before they exist. 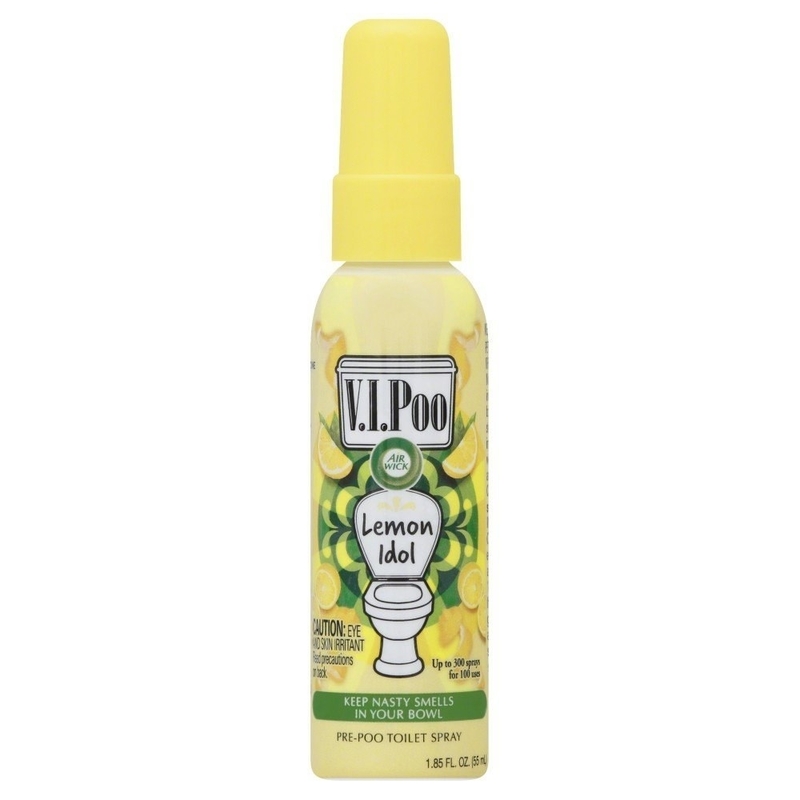 All you do is spray this a few times *directly* into the toilet bowl before you do your business. 8. An odor-minimizing diaper pail more than 1K people swear by on Amazon because if you're dealing with diapers, you'll NEED one of these. A diaper pail like this is what my mom *always* buys when shopping a baby shower registry. The sliding lid makes dumping the dirty diaper in way faster without assaulting yourself with a waft of putrid air. Oh hey, and the stainless-steel construction makes it easier to clean, sanitize. 9. A 10-pack of disposer fresheners to make de-funking that hardworking kitchen help a ball. Get it from Amazon for $4.09. 10. A solid air freshener you can stash in a corner and forget about (and also the horrible smell that made you buy it in the first place). Get it from Amazon for $8.99+ (available in nine scents). 11. A box of 68 Febreze-treated trash bags — they may make taking the trash out ASAP after dinner a thing of the past. 12. A commercial garbage freshener that'll leave the practice of perfectly timing what you toss with trash pickup in the dust. 13. 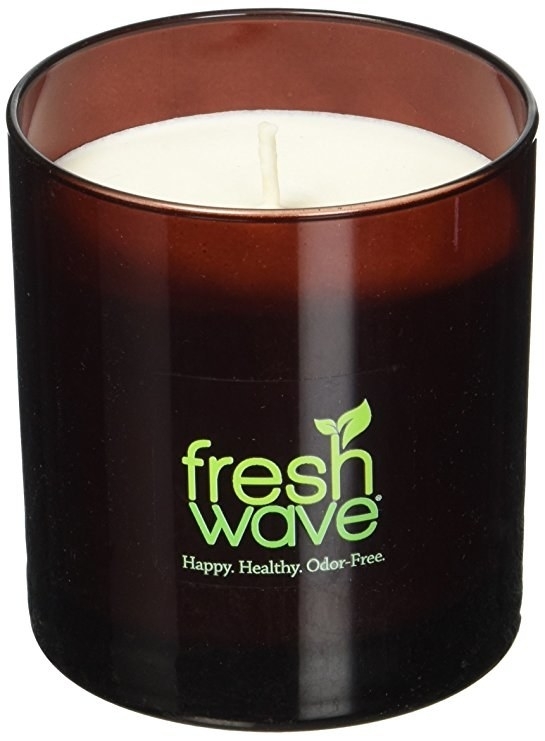 An odor-removing candle and matching gel in case you'd rather not deal with a new scent (even if it does smell nice). 14. 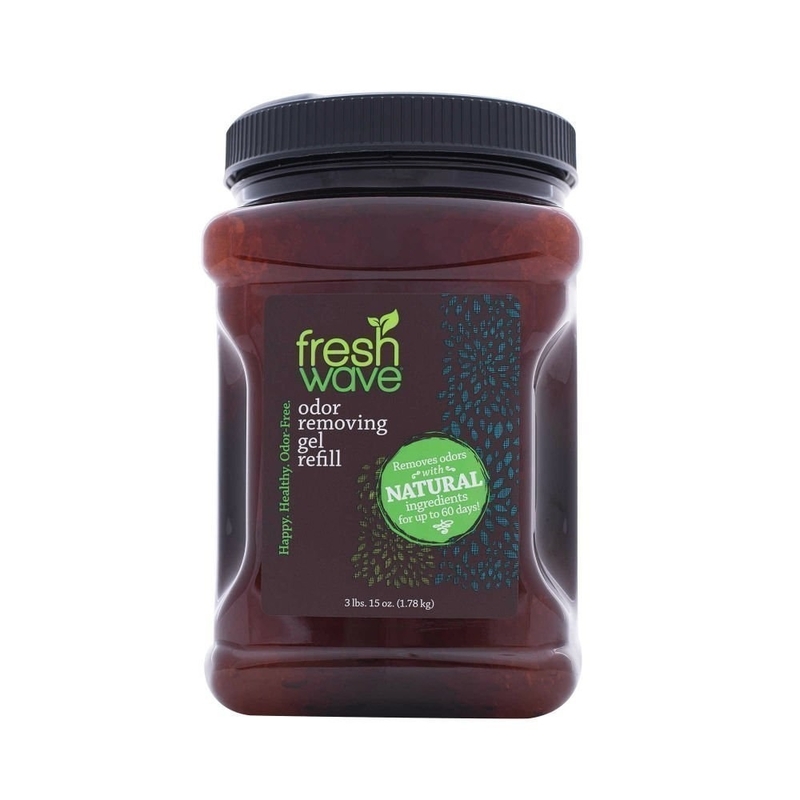 A stainless-steel soap bar for erasing garlic and fish odors from your hands, which is something that'll follow you *all* around the house if you don't do something about it STAT. 15. A fragrance-free closet dehumidifier to keep your clothes smelling as fresh as they look. 16. 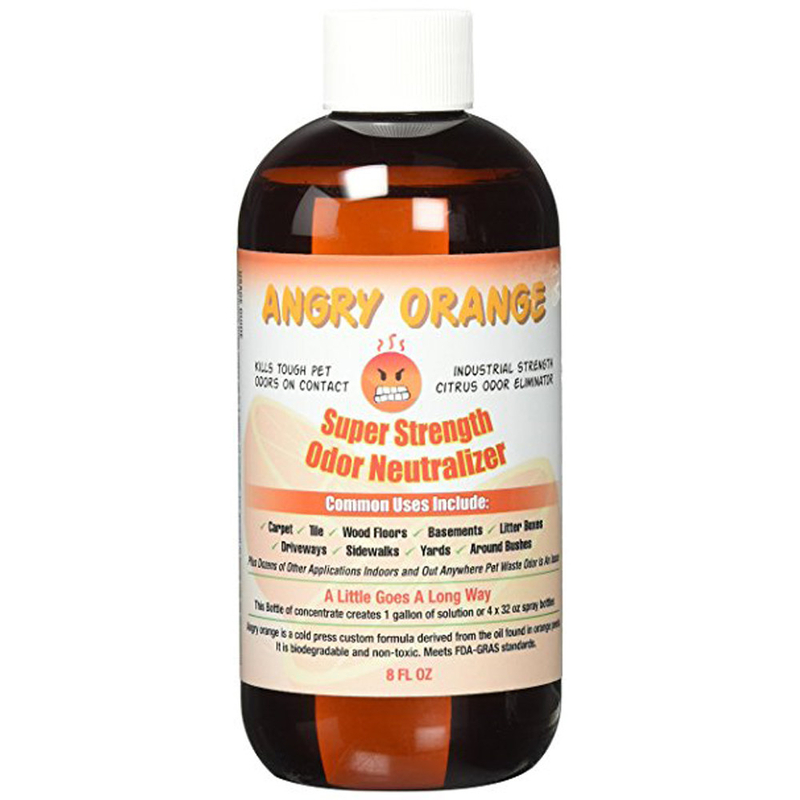 An industrial-strength pet odor neutralizer for when your fur babies have accidents. Get a 32 oz. pack from Amazon for $9.99. 18. A box of washing machine–cleaning tablets because if you don't clean the thing that cleans your clothes, they'll start smelling a little rank, too. Works on top- and front-loading machines. Get a six-tablet pack from Amazon for $12.97. 19. A trio of dishwashing net cloths that won't cause a weird wet smell around the clock like your trusty sponge. The netting allows food to rinse out easily and also won't scratch your dishes! Get them from Amazon for $4.65. 20. 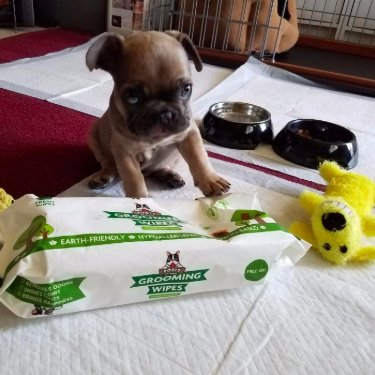 A box of dryer sheets that'll actually get the dog smell out of the throw blanket that was a human blanket for about a week before you found your precious fur babe swaddled up in it one day. Get a box of 105 sheets from Amazon for $4.44. 21. 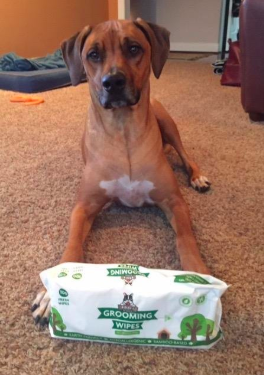 A pack of grooming wipes — they may just help your pupper from stinking up the couch that he's technically not allowed on...but we all know he snoozes on it all day when you're at work. 22. 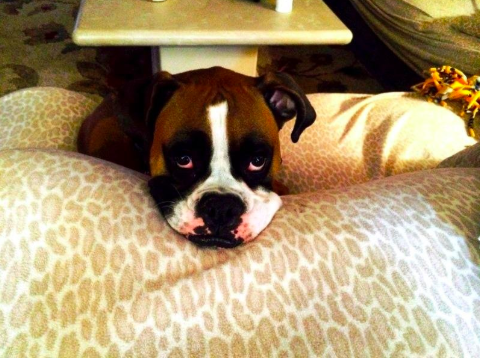 A discreet wall plug-in for removing all kinds of errant wafts so your dog can finally fart in peace.